Drake has finally joined in with the In My Feelings challenge. 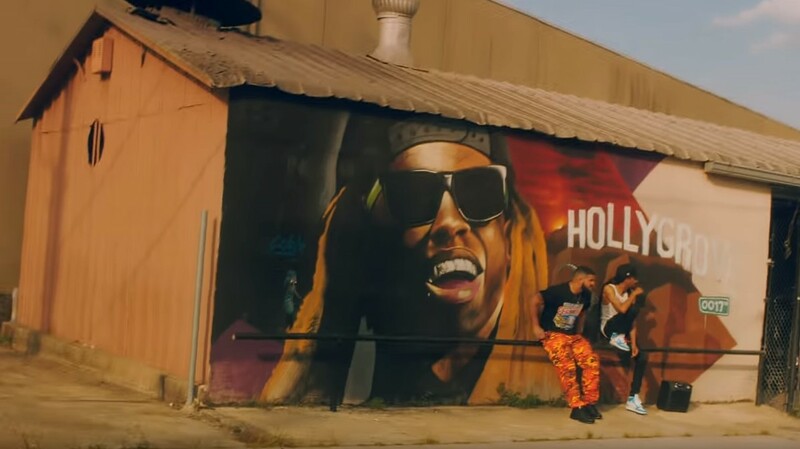 The rapper has released a video for the ‘Scorpion’ hit that inspired this summer’s social media craze of choice, with its creator Shiggy popping up throughout the New Orleans-set clip. The video was directed by Karena Evans - a returning collaborator after helming recent video for God's Plan, Nice For What, and I'm Upset - and also stars Power’s La La Anthony (as the infamous Kiki) and Phylicia Rashad. Drake and Migos recently pushed back the start of their Aubrey and the Three Migos tour, with things now set to get underway in Kansas City on August 10. 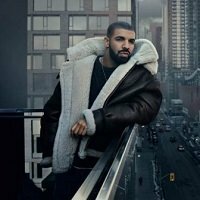 Click here to compare & buy Drake Tickets at Stereoboard.com. Drake has rescheduled his upcoming shows at Amsterdam's Ziggo Dome. Drake has added a seventh London date to the UK leg of his The Assassination Vacation Tour due to demand. Drake has announced spring dates for his UK And European leg of The Assassination Vacation Tour. Drake tickets go on general sale at 9am today, priced from £45.00 plus fees.